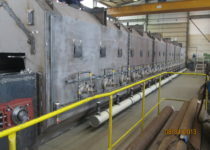 An annealing furnace for springs is an advanced niche product for annealing springs or other hardened, partly hot-set components at temperatures up to 450°C. 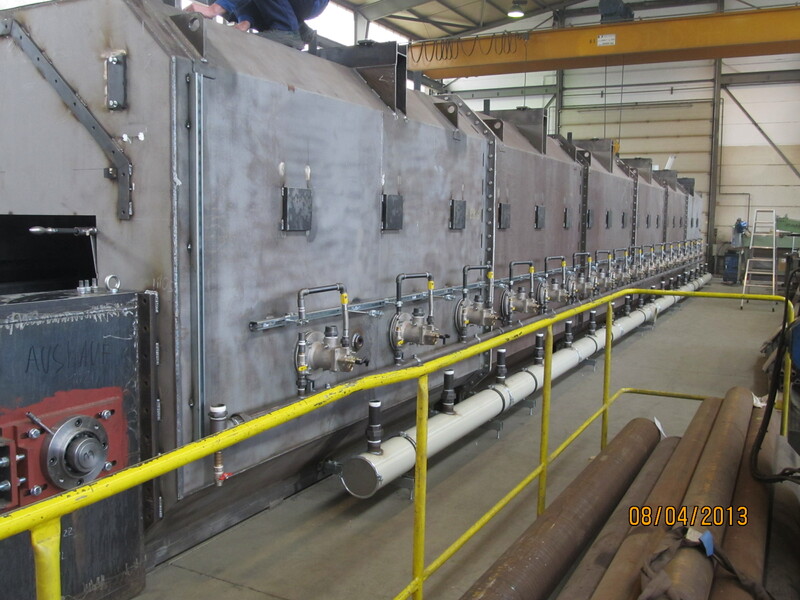 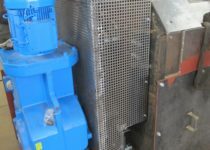 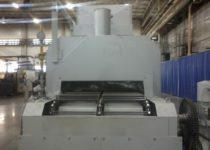 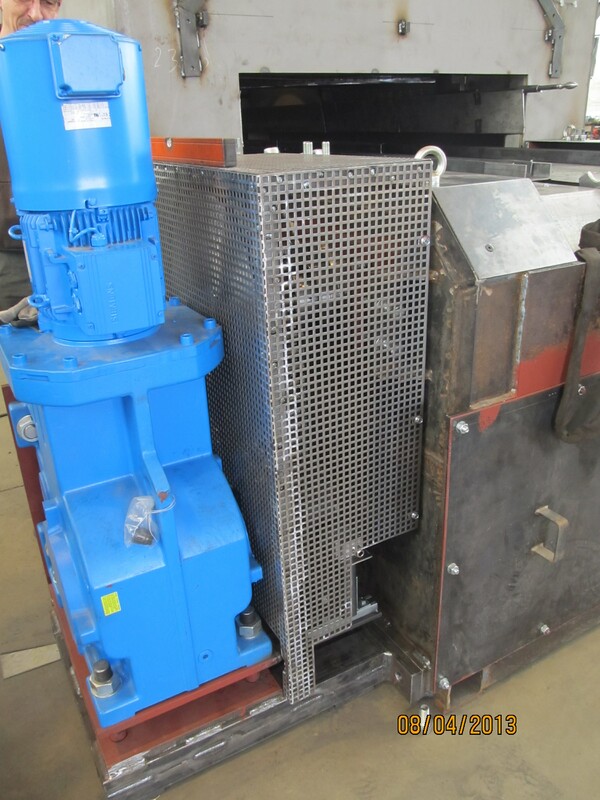 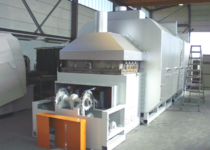 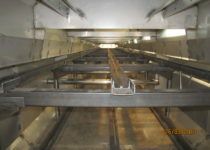 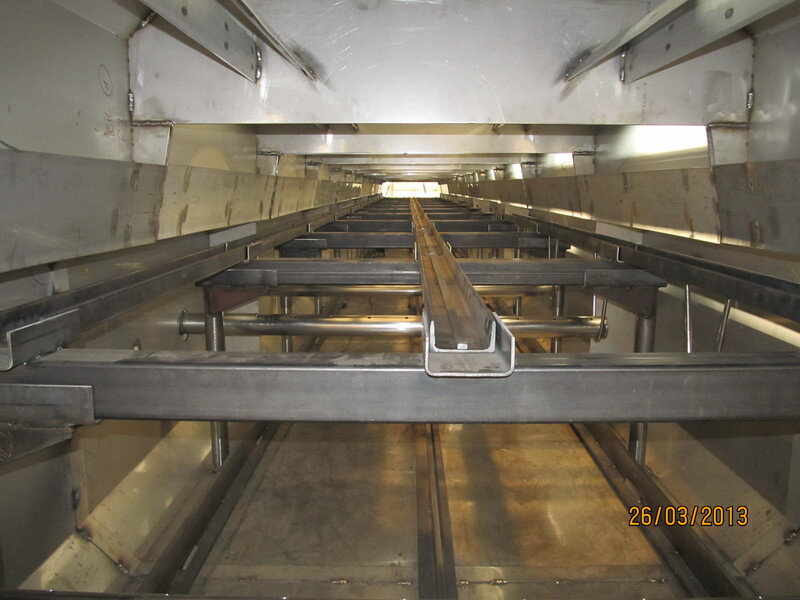 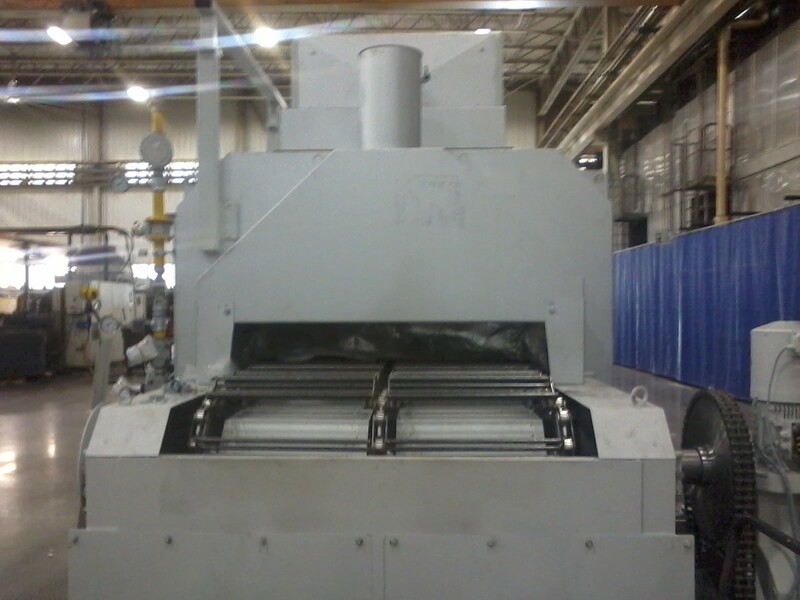 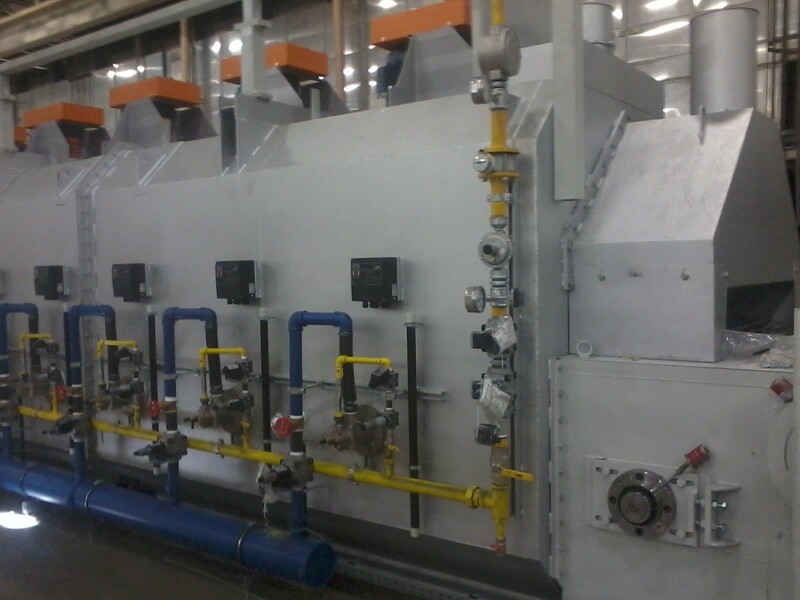 These furnaces offer module-based customization to their individual application. 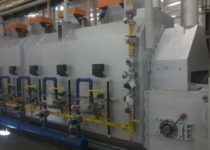 Thus, either car or truck springs can be annealed. 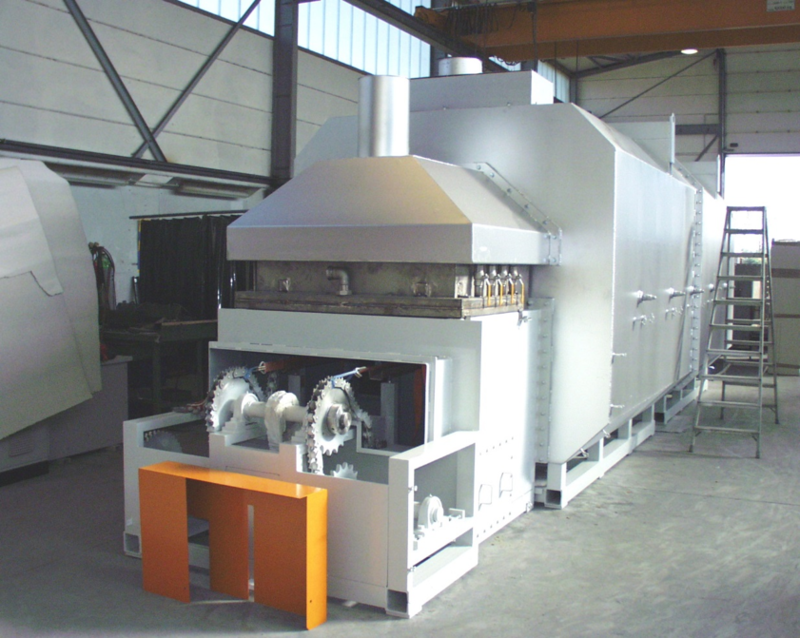 Annealing of partly hot-set springs and other components, such as stabilizer bars.